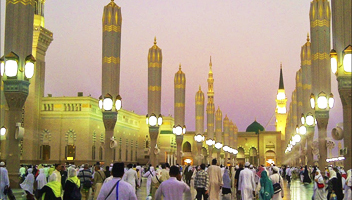 We arrange different Umrah packages and Hajj packages for our customers. But along with that, we also arrange Religious tours from which you can learn more about the religion. The history behind it all; the struggles that were faced by the people before us. How they dealt with it all with steadfastness and unwavering faith in Allah. 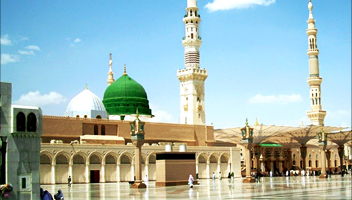 Umrah packages are distributed in 5 stars, 4 stars, 3 stars. 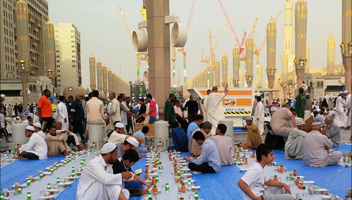 Ramadan Umrah packages and each package has a different number of days which you will be spending in saudia. 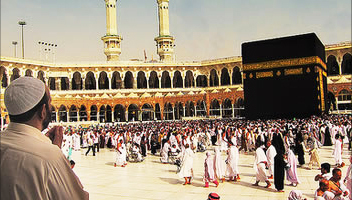 Hajj packages are also divided up into different categories. 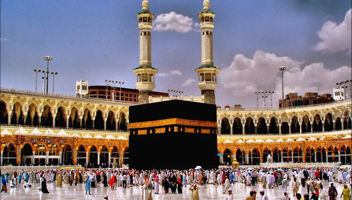 Last but not the least we have packages known as the Islamic tour packages which are basically designed and arranged to show our clients around the country where the spreading of Islam started from. The spots where migration took place, the historic places which are still intact and the places where the wars took place as well. All of it is designed to enhance your religious knowledge and to ensure a memorable experience. 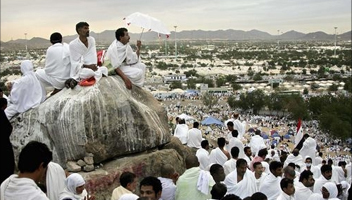 Through these religious tours, you will be able to learn and actually experience what life was like back in those days.